Check out all the Campion models. 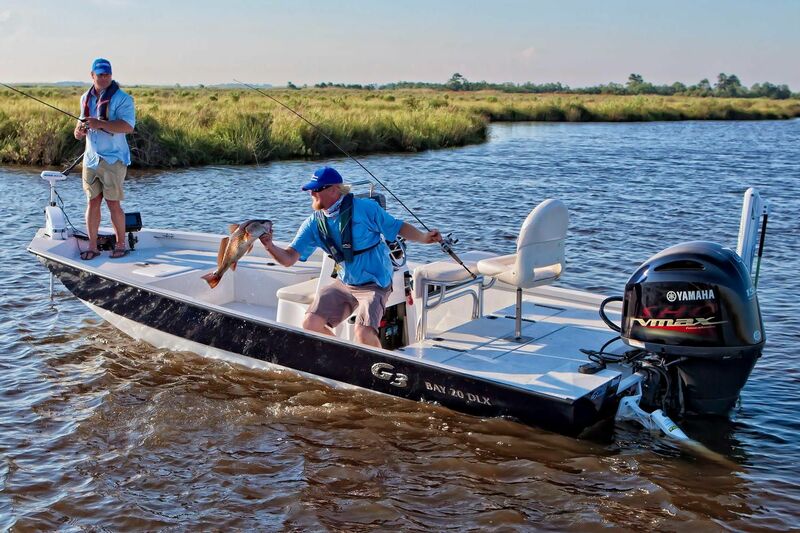 Shop for a great selection of Yamaha G3 fishing and pontoon boats. Whatever you want, we can get! Protect your boat investment through the off season with our storage facility and shrink wrapping. 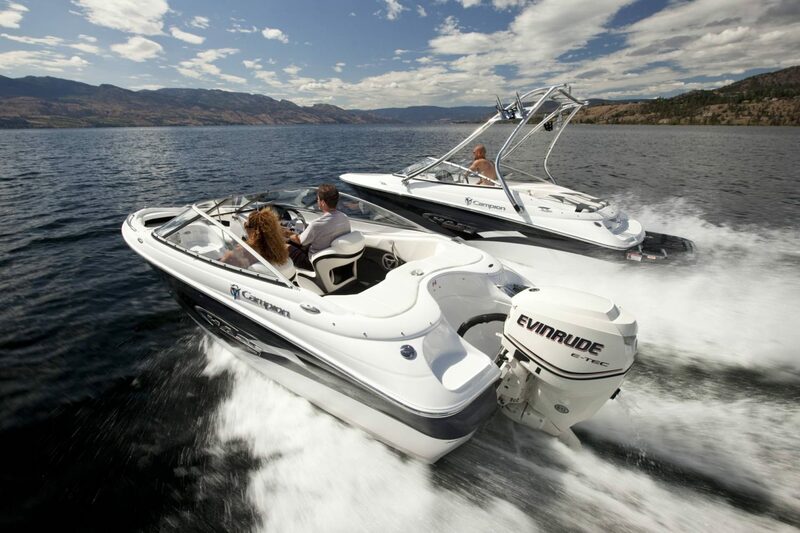 Whether you need boat parts or want to upgrade your fishing gear, you’ll be happy you came to us!